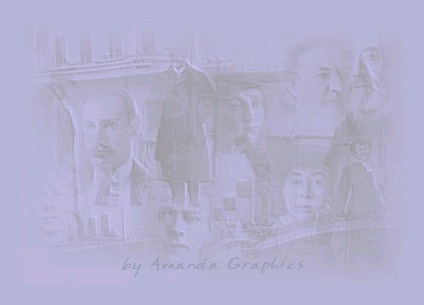 In Remembrance: April 15, 1912 at 2:20 a.m. 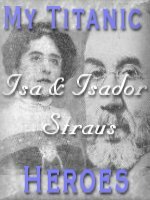 This is my site dedicated to the Titanic and her maiden voyage. There are few references to James Cameron's movie here. I do have my own personal pages dedicated to the film itself! 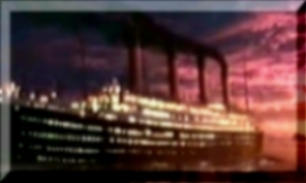 I gained fascination with the ship when I seen the National Geographic Video and later, James Cameron's Movie "Titanic" which is the best depiction of the tragedy. I have many documentaries on video tape including: Titanic-Death of a Dream, Beyond Titanic, Titanic-Untold Stories, National Geographic-Titanic. I also own the following movies on video: Titanic (1997 -James Cameron's version), A Night to Remember, and Titanic (1953 with Barbara Stanwyck & Clifton Webb). These sources plus books in my book section are my inspirations and sources!! I have many things to see and look at, plus links for those who want more information! Where do you want to go on the "Ship of Dreams"? The Decks: Links to my webpages! 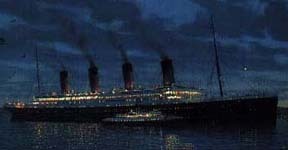 Lifeboats: HOME PAGE OF "Ship of Dreams"
Titanic Movie Quiz: Try the Movie Quiz"
RMS Titanic Web Ring by Jon Ostrowski & Steve Hall. 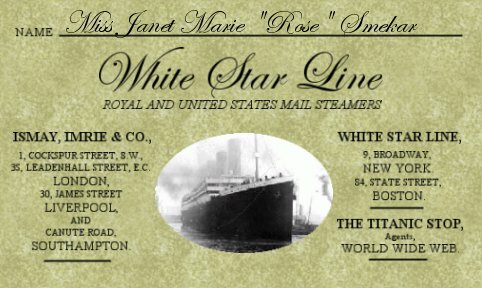 This Discover the Titanic WebRing site is owned by Janet Marie "Miss Rose"
Want to join the Discover the Titanic Ring ? 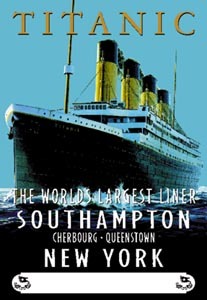 Do you want to join the Titanic - The Ship - Webring ?